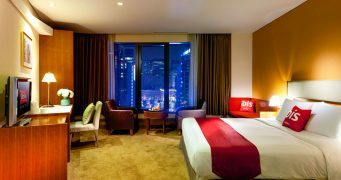 The cherry blossoms are about to bloom in Korea, and it’s time to make plans to catch the best cherry blossom festivals in Seoul as well as outside of Seoul. They’re only here for a little over a week, so be sure to catch them, or you’ll have to wait until next year! For 2018, the cherry blossoms in Korea will start to bloom at the end of March and the festivals will run till the beginning of April. 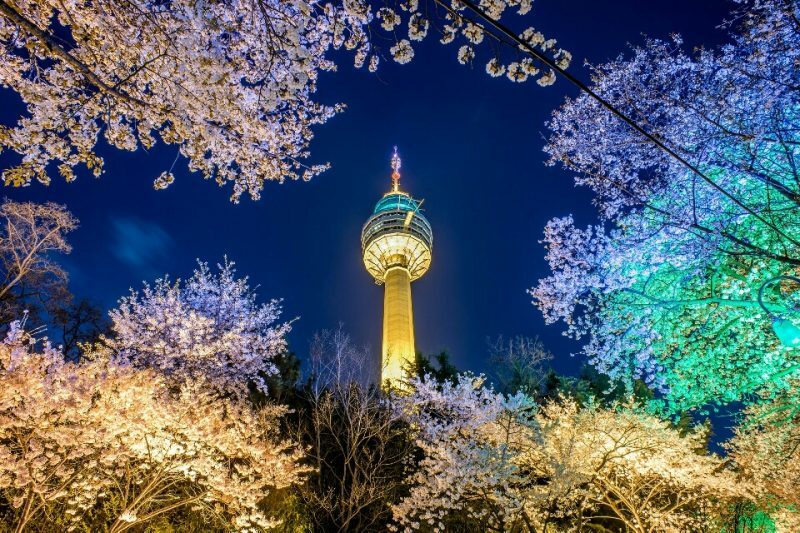 There are many festivals throughout the country, and we’ve picked the best cherry blossoms festivals in Seoul and outside of Seoul. And for those that want to avoid crowds, we’ve highlighted areas that don’t have festival crowds, but still have beautiful flowers to enjoy. 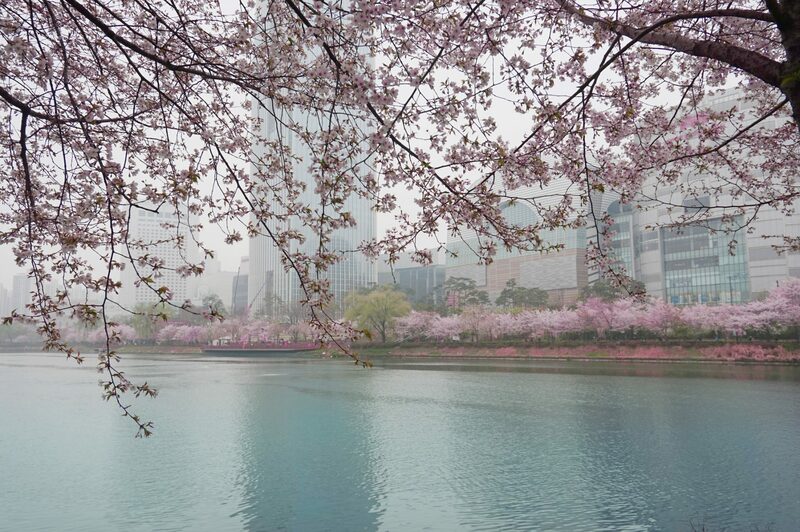 Seokchon Lake at Jamsil Station has one of the best places to view cherry blossoms in Seoul. The lake itself is definitely beautiful on its own, but with the white cherry blossoms as an added backdrop, it adds to the leisurely romance. 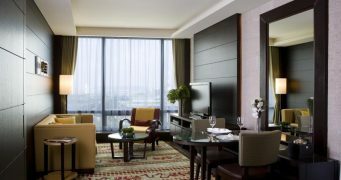 Lotte World is right there, so it’s also great for kids and dates. 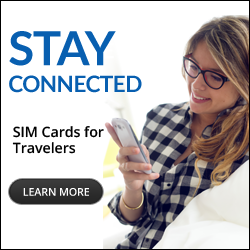 Click here for maps, videos and other details. 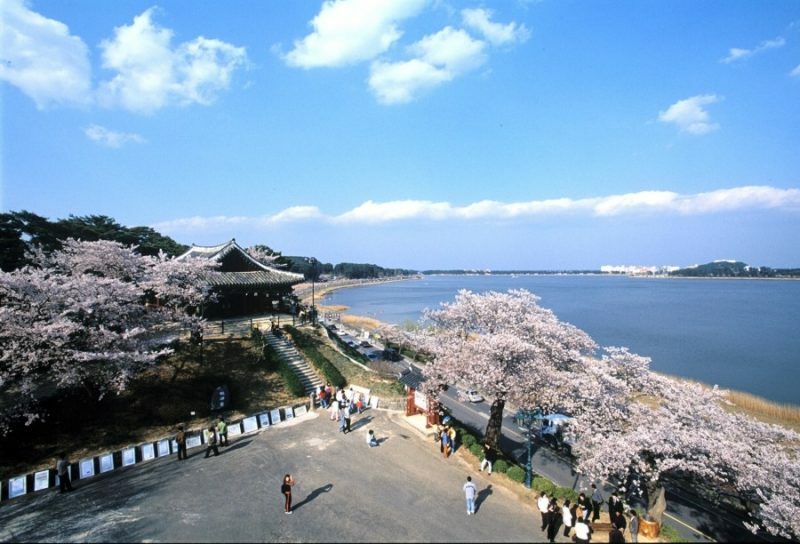 The most popular cherry blossom festival in Seoul is held at Yeouido, which has a beautiful park sitting right on the side of the Han river. 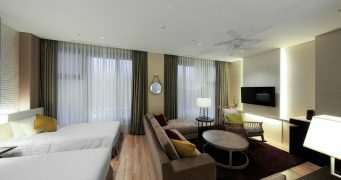 It’s perfectly situated for a day out in the sun and to sit under some beautiful cherry blossoms. Also, since this is a festival, there are street vendors, night lights and lots of people. Avoid this place if you dislike big crowds. 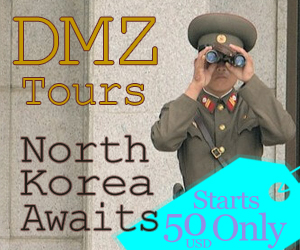 Click here for maps, videos and info on how to get there. 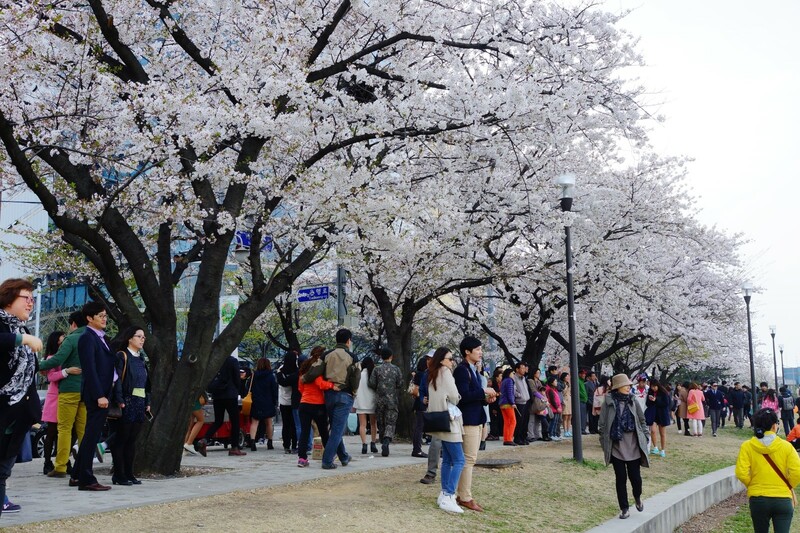 Seoul Grand Park is a huge and spacious space to enjoy the best cherry blossoms Seoul has to offer. And while this place will draw crowds, you can still walk through the park comfortably without being bumped by camera-distracted people every few moments. 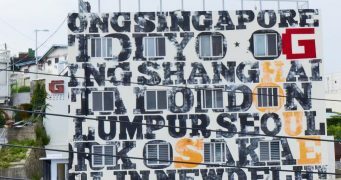 It’s a great place for families as there’s a zoo and an amusement park as well. Seoul’s Royal Palaces (Gyeongbokgung, Changdeokgung, Deoksugung, Changgyeonggung and Jongmyo Shrine) were designed for kings. And no palace would be complete without an annual spring bloom. 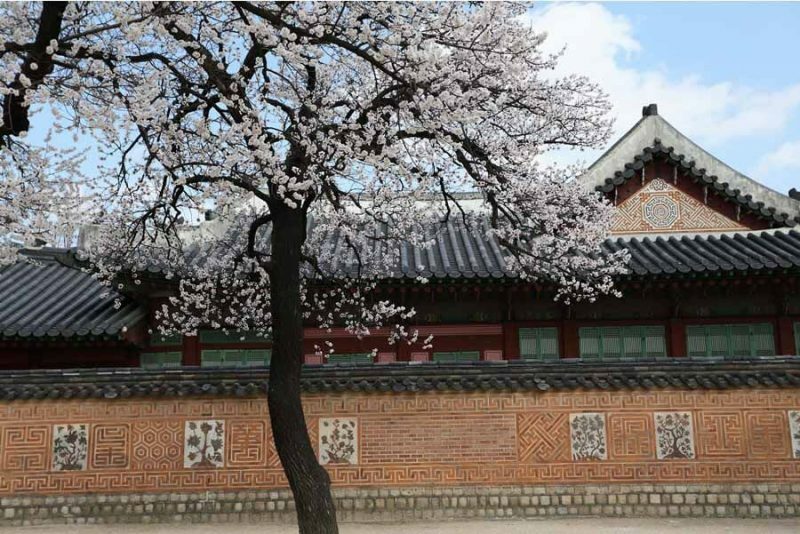 While not all of the palaces have cherry blossoms, there’s a variety of spring flowers that bloom such as apricot blossom, maehwa, royal azalea, persimmon blossom, and peony. Seoul Forest is situated right in the middle of this hyper urban city, and it doesn’t draw the same crowds as the other cherry blossom festivals in Seoul, making it a perfect place for picnics. 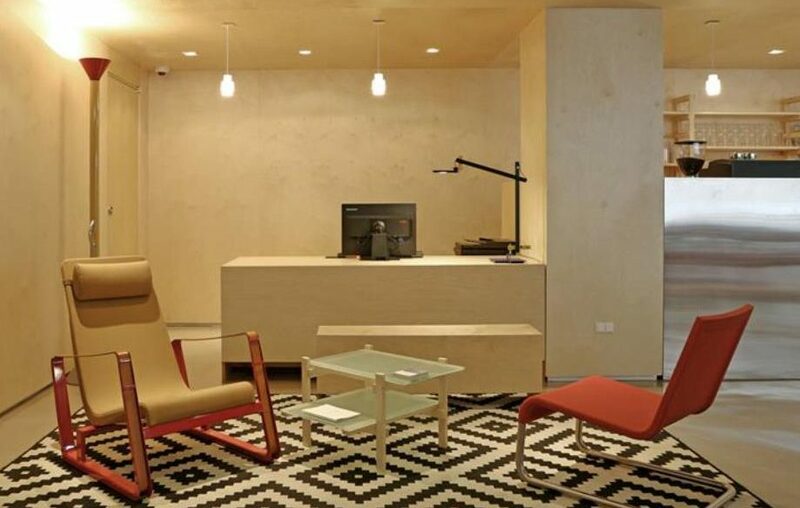 Fewer people and tons more space make it easy to sprawl out and maybe even toss a frisbee. Since nature is the theme, there are other spring blooms as well. 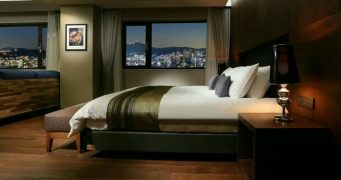 Located a stone’s throw away from Gyeongbokgung Palace is Inwang Mountain. It’s a short and easy hike that’ll take less than 2 hours and tickle your cherry blossom fancy as you head up. While it’s not a full blown festival, the mountains side is beautifully accented with cherry blossoms every few feet. 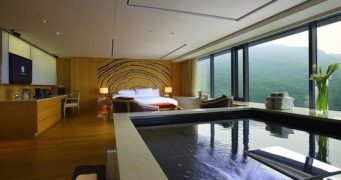 Come here for exercise, fresh air and a cherry blossom filled hike. 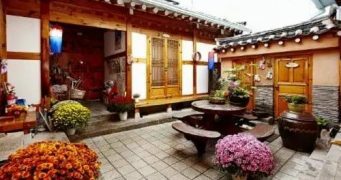 Geumcheon-gu is a residential area on the outskirts of Seoul, and that means you’ll have the chance to enjoy more cherry blossoms without the crazy crowds. 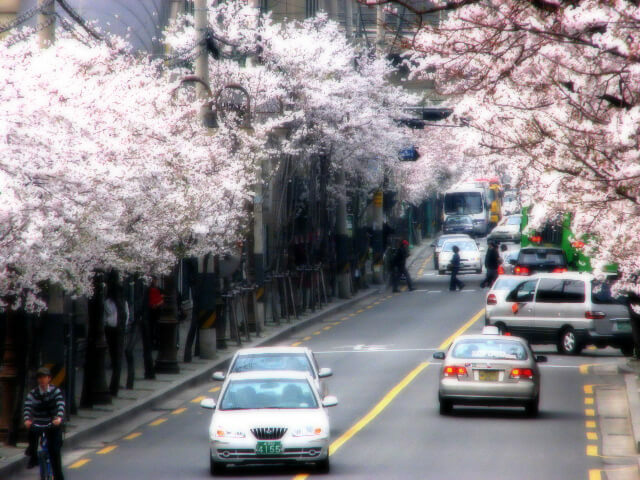 For those in south-western Seoul, hop on over and check out their famous cherry blossom road, a 3km pathway to cherry blossom nirvana. 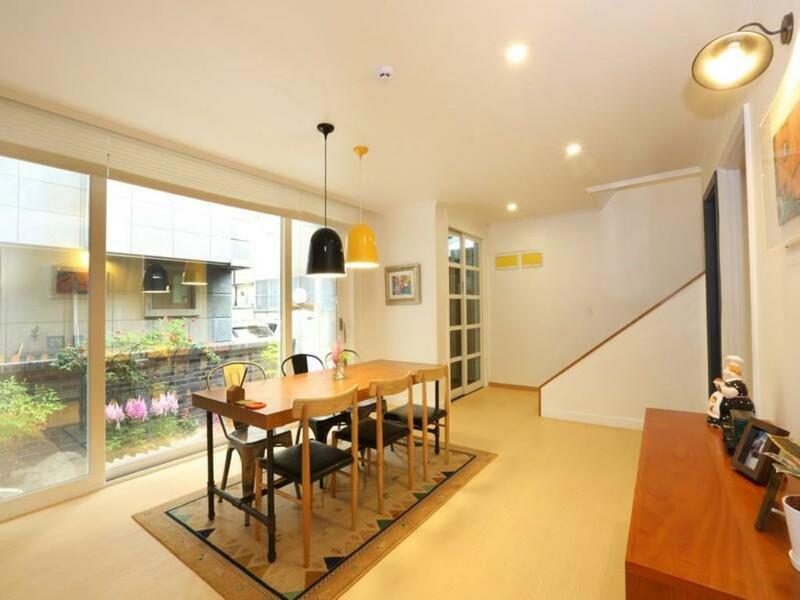 Hapjeong is the calmer, more relaxed version of Hongdae. And that means enjoying a tasty and warm latte under a white cherry blossom tree. 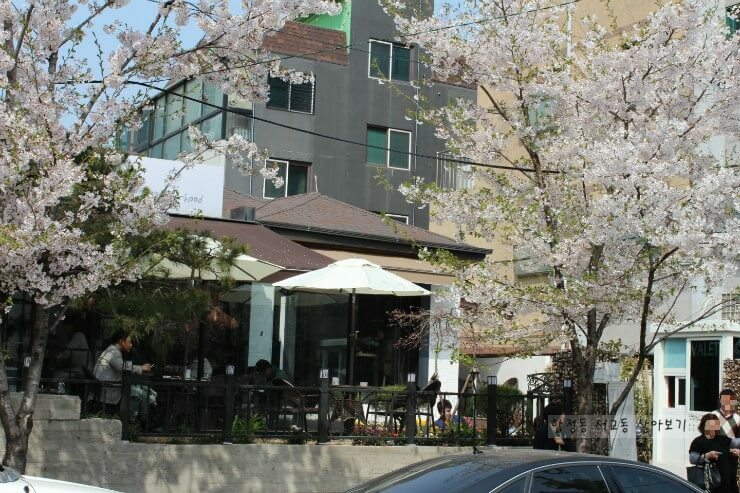 And while this is not a cherry blossom festival, the street is lined with beautiful cherry blossom trees, making an outdoor afternoon latte perfect for this area. Jeju Island is the first place in Korea to see the cherry blossoms, so if you can’t wait, check out the Jeju Wangbeot Cherry Blossom Festival. 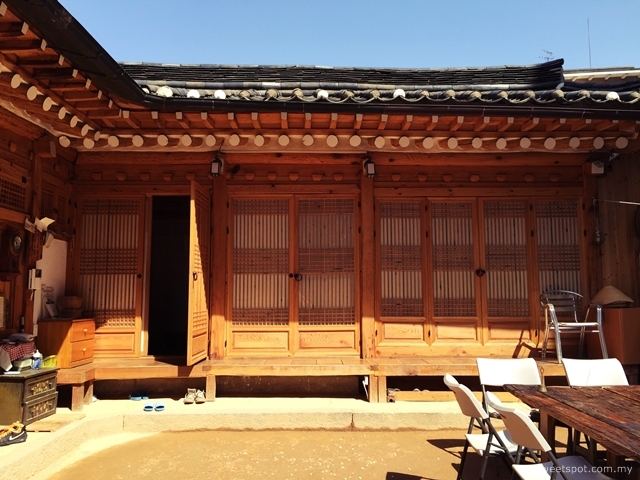 Unlike some of the other festivals, there’s a stage for traditional Korean dance performances, as well as other multi-cultural shows. The flowers bring out peace and love on this island. 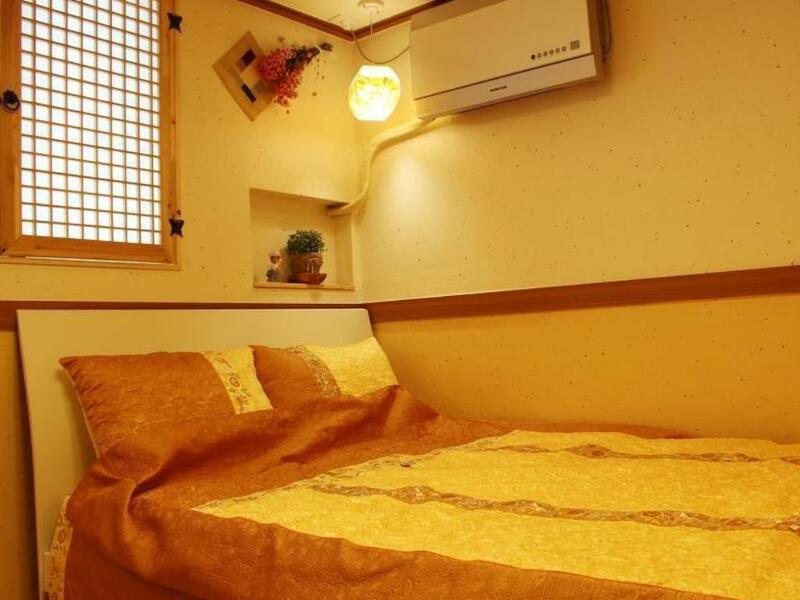 This festival is one of the most famous in all of Korea. 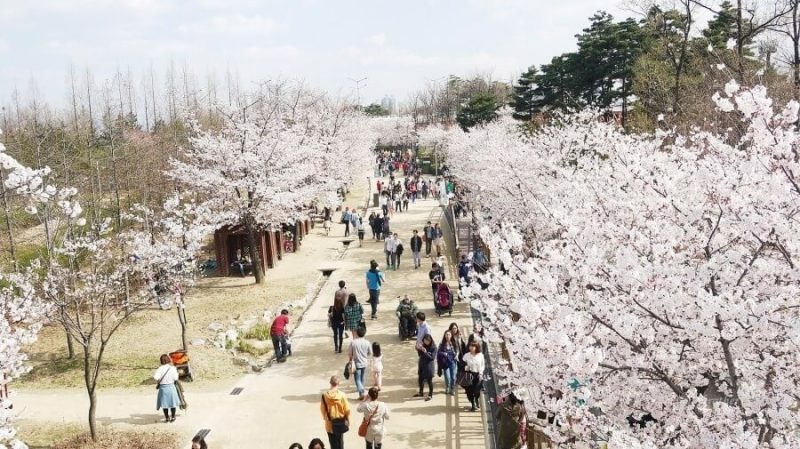 If you’re near Busan, or even in the small city of Changwon, you’ll be lucky to check out this much instagrammed cherry blossom festival. 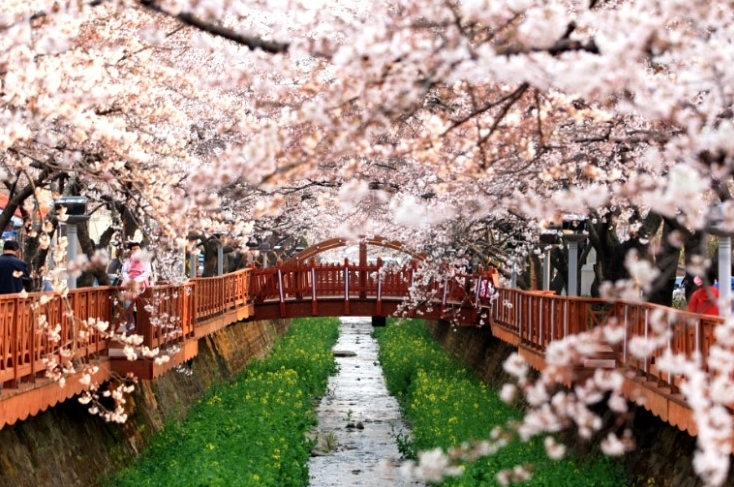 The 2018 Jinhae Cherry Blossom Festival has the background for most beautiful Korean drama mama shots, with moats, bridges and trains all backdropped with beautiful and delicate petals. 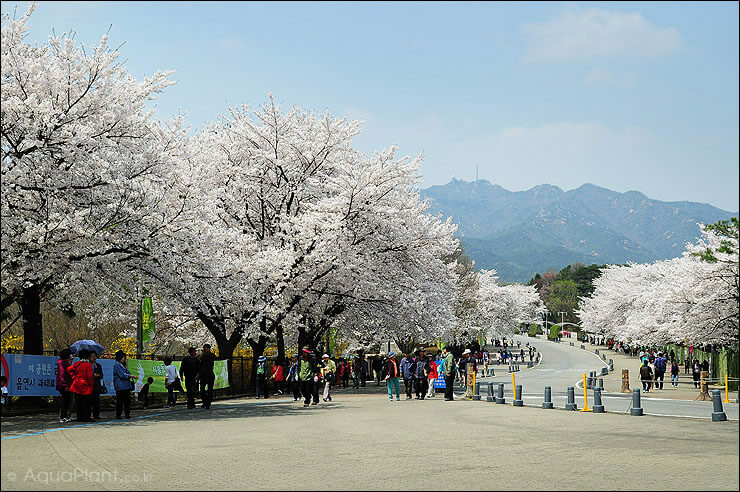 Of course, the biggest amusement park in Korea has their own cherry blossom festival as well. 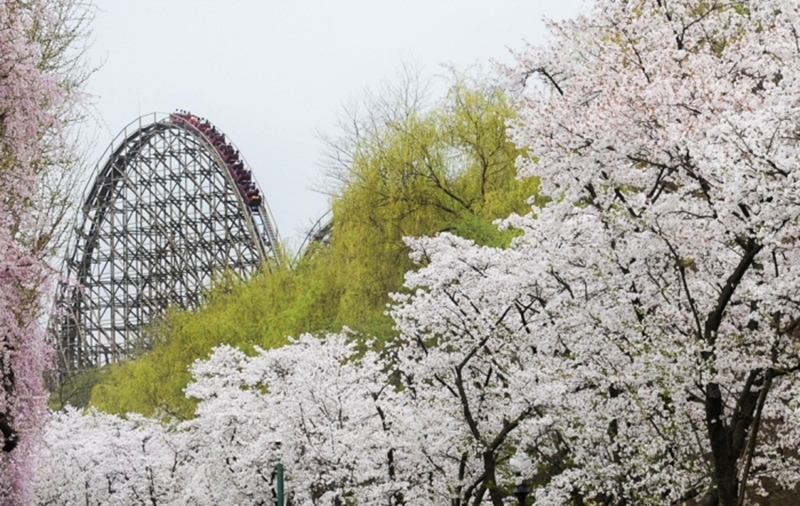 Come here with loved ones to take roller coasters rides that’ll make you sick, and then see the beautiful cherry blossoms to life your spirits back up. 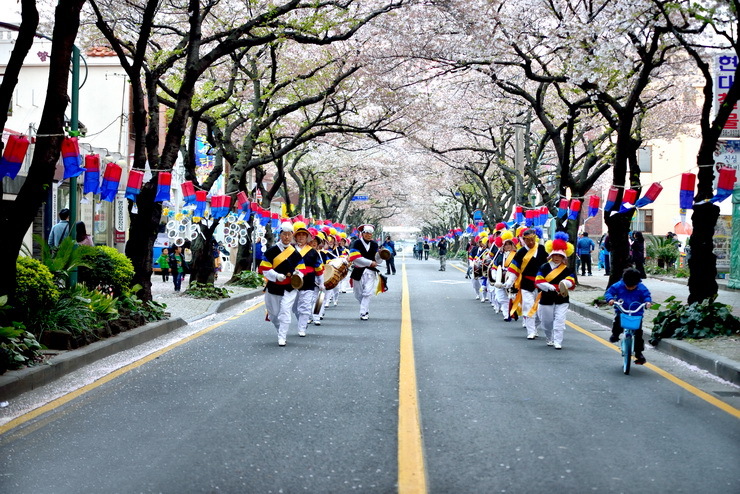 Dagu’s Eworld Cherry Blossom Festival is another one of Korea’s more famous festivals to be sprinkled by white happiness. If you’re a night owl, this is a great one to see with one of the best night views in the country. 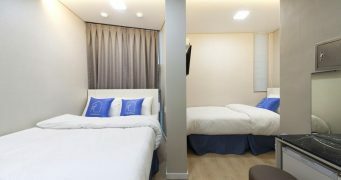 Gangneung is a beautiful coastal city on South Korea’s east coast with fresh breezes, excellent seafood and at this time of year, wonderful cherry blossoms. If you’re looking for a short getaway from Seoul, it only takes about 2 hours by bus, and the cherry blossoms are the perfect reason to go. Hello! 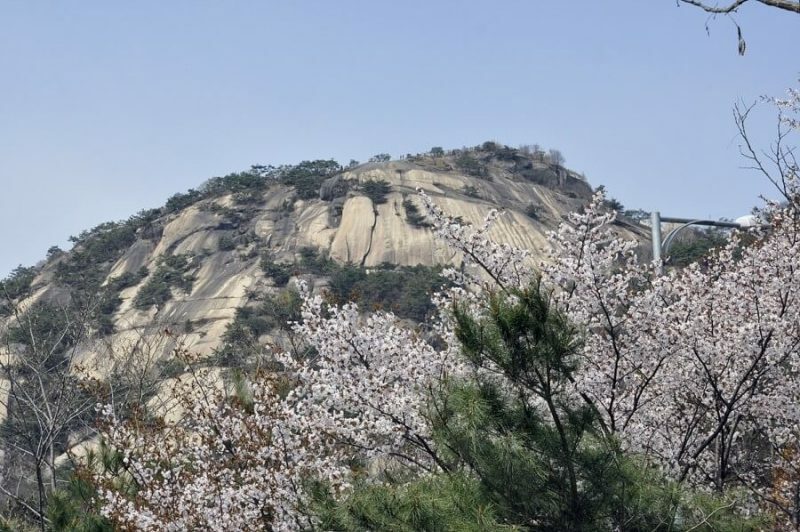 Do you know something about 2019 Cherry Blossom Festivals in Korea?